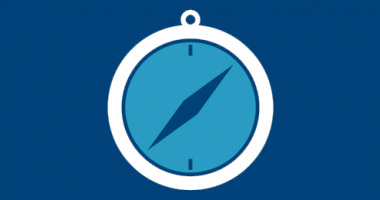 Getting your system up and running is just the beginning of your CRM journey. 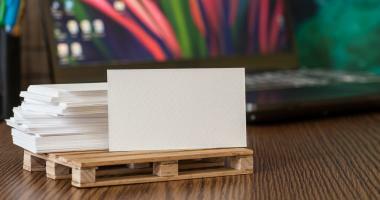 After it’s set up, After it’s set up, how do you get your sales reps to use it? 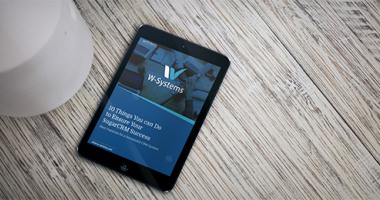 A white paper listing our top ten best practices to help you roll out a successful CRM system and ensure its success. Business Cards are alive and well. We often get the question on how to best scan these cards and enter them into Sugar. 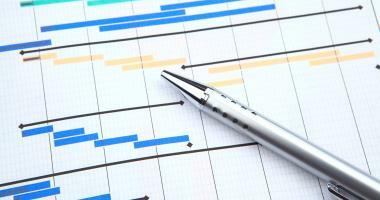 Organizations are often hesitant to adopt a CRM because they think they need coding skills. 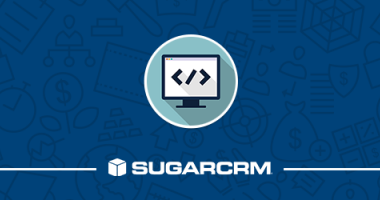 In this Sugar User Group we discuss how to customize without code. 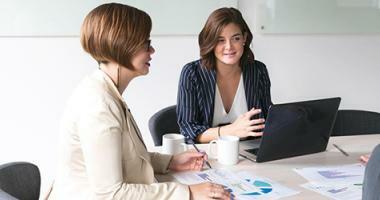 Learn the tell-tale signs that your organization is ready for a CRM system. 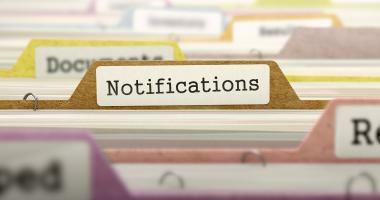 wMobile Notification Services is a framework that allows users to be notified by email, SMS or other means when an event occurs. 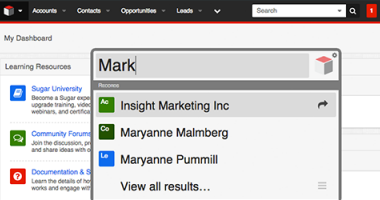 Learn about SugarCRM's Sweet Spot and quickly locate contacts, accounts and much more within your Sugar instance. 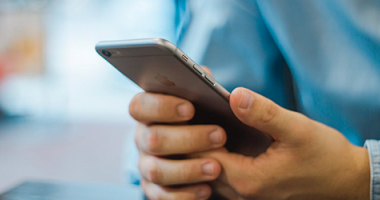 With the recent release of SugarCRM Mobile 2.5, this is a great time to review the basic and advanced features of the mobile application. 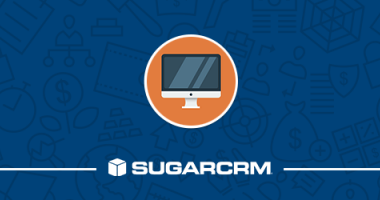 This Sugar User Group Webinar focused on an overview of Sugar 7.6's new features, including Advanced Workflow. 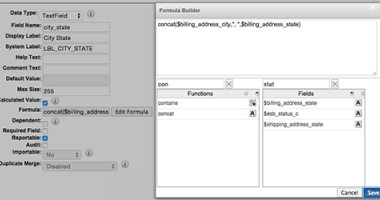 The concat function can be intimidating, but if you start with the basics you can gain confidence to create more complicated formulas. The Project Manager in wMobile is available to help users work with and maintain projects that are simple or complex having many components. 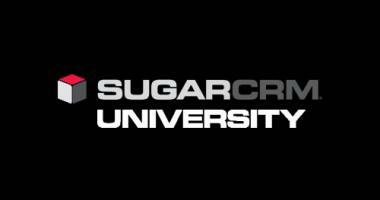 Redesigned with an all new user interface, the Sugar University training portal is now much easier to use and navigate.